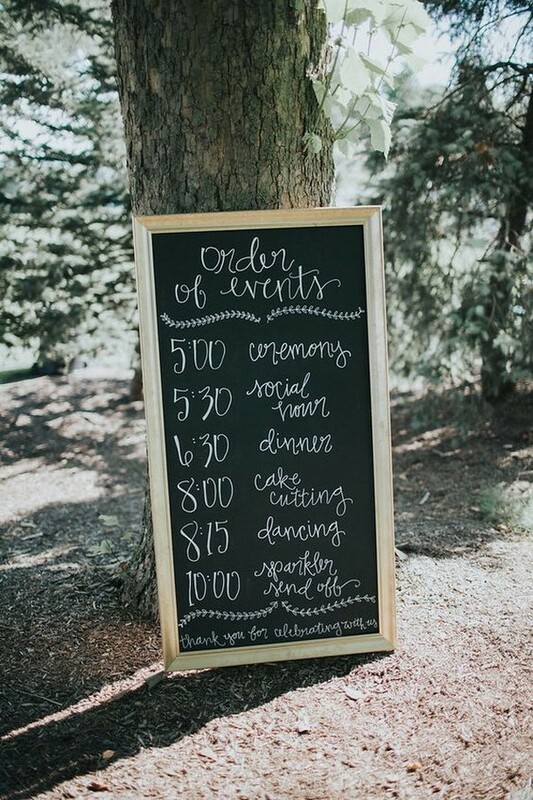 There’re so many wedding details inspiration on Pinterest and lately I’ve been spotting plenty of cute and creative wedding sign ideas. 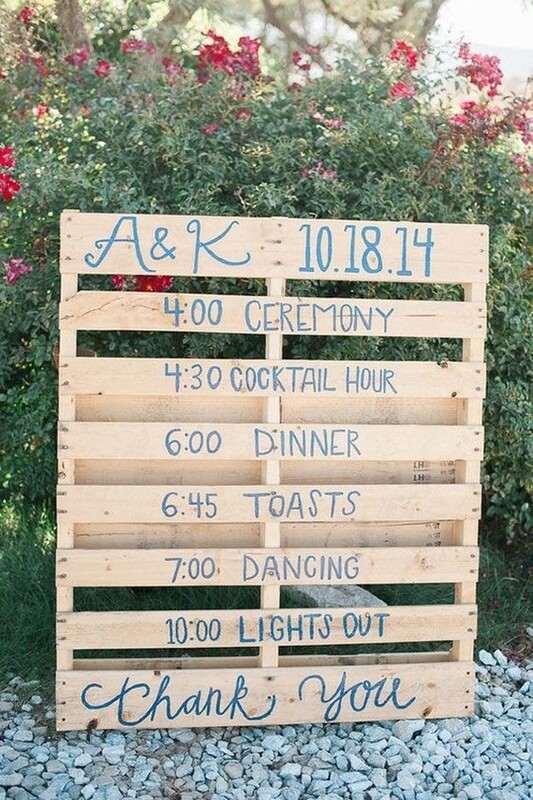 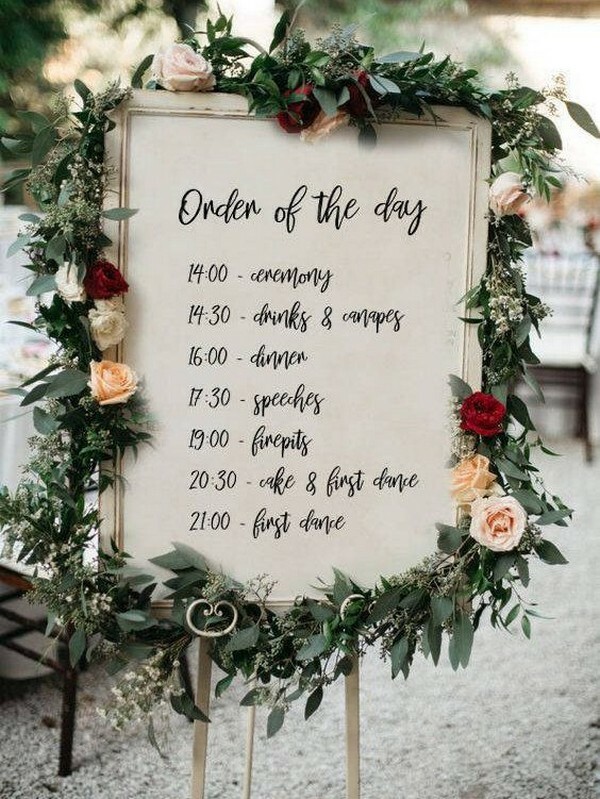 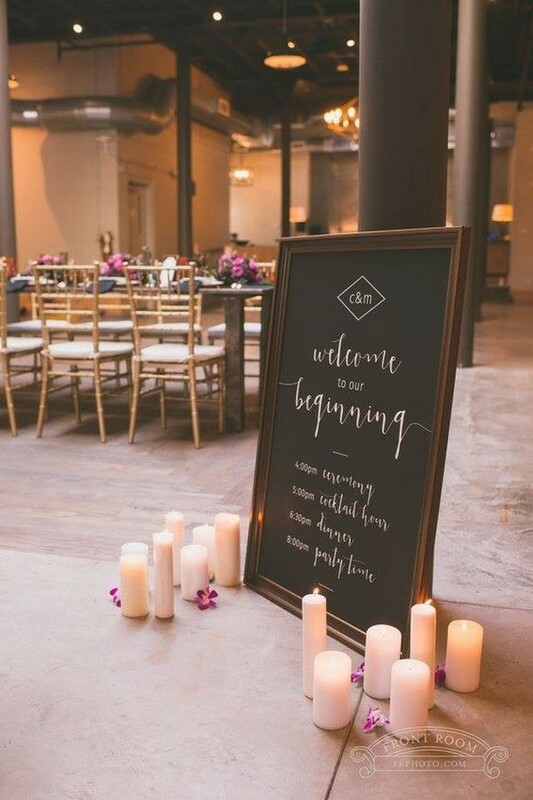 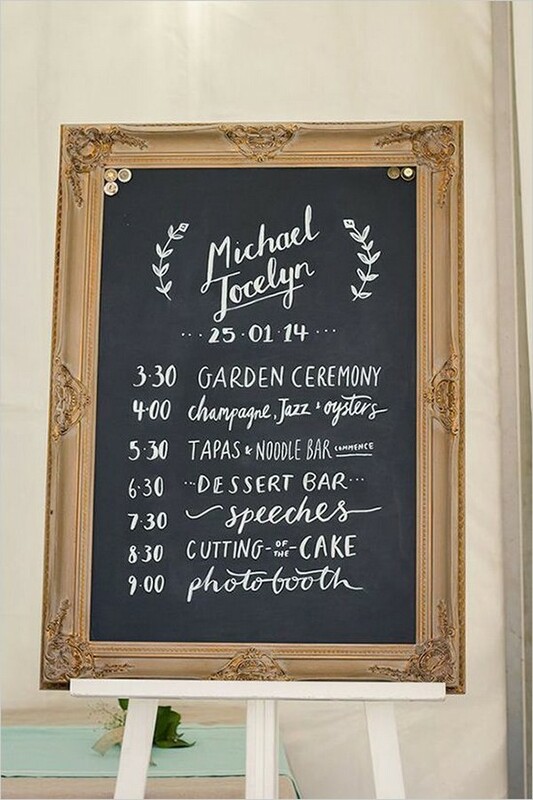 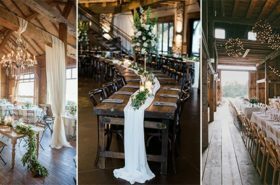 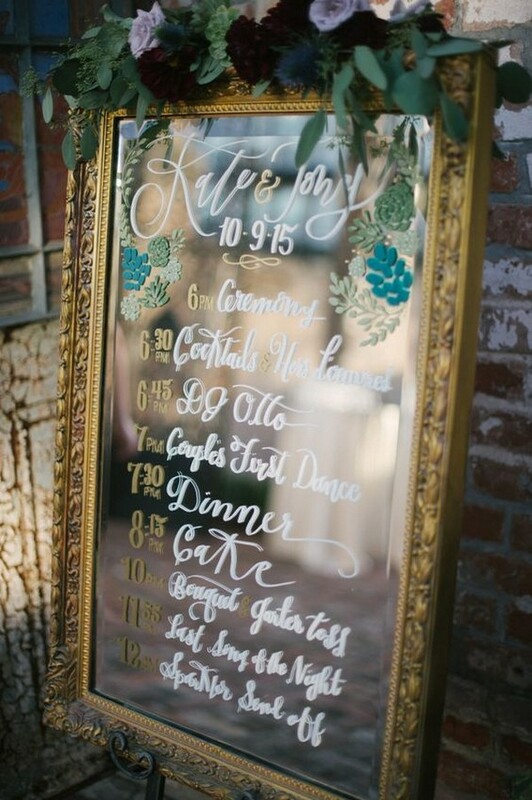 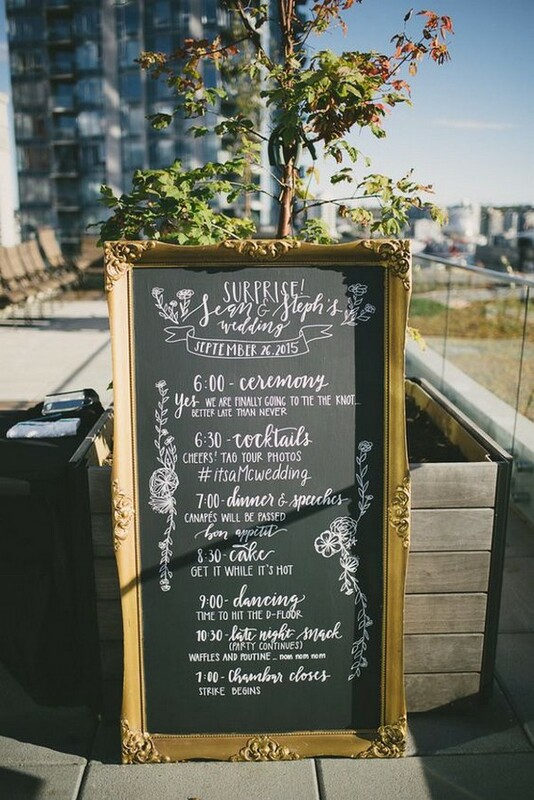 I’m particularly interested in these signs that outline the order of events so guests know exactly what to expect throughout the wedding day. 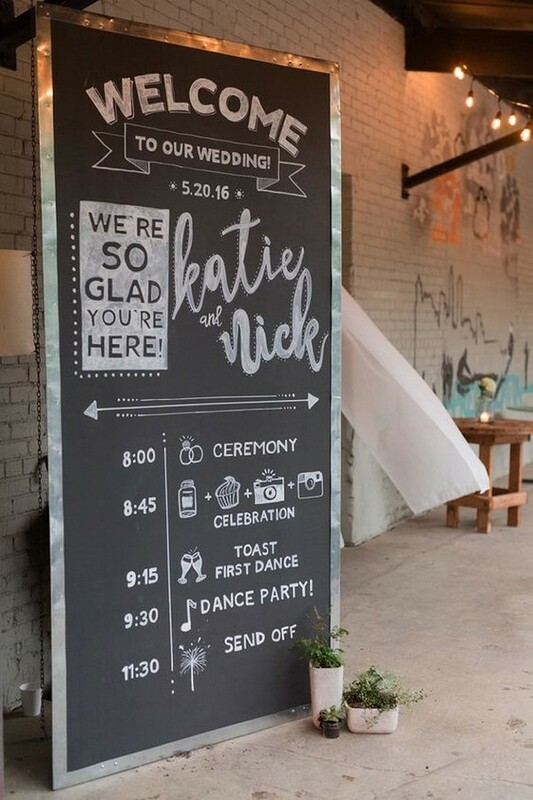 That way, they won’t get antsy wondering what’s about to happen next. 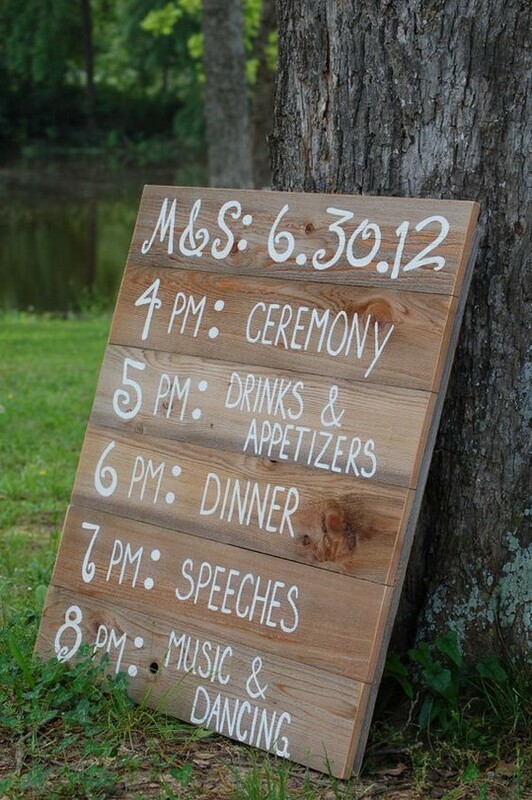 Also, timeline signs will be a part of your wedding decorations, which can match with your wedding themes and colors. 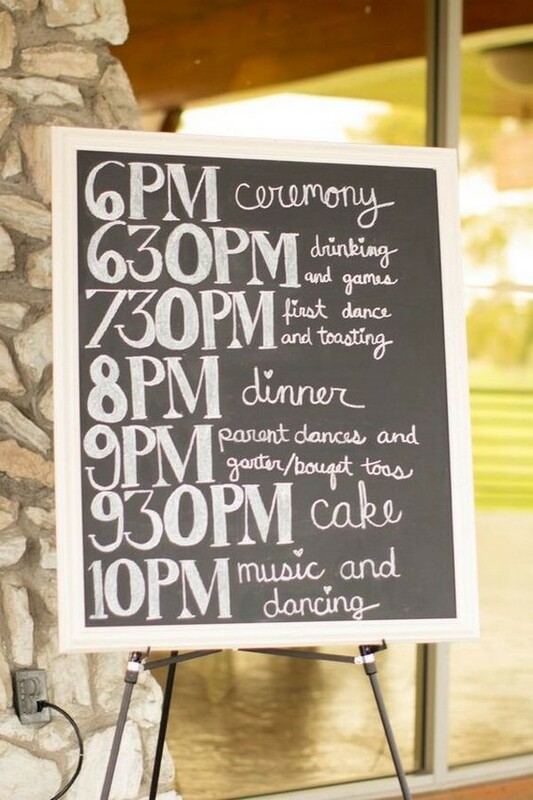 Are you looking for reception timeline signs? 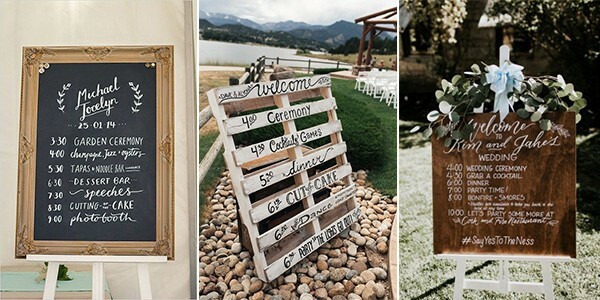 Check out these creative sign ideas and get inspired.